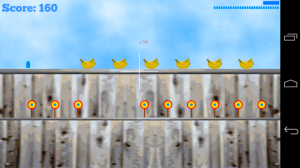 Shooting Gallery is a tilt and tap shooter (shooting game). 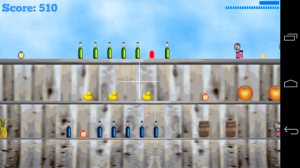 Shooting Gallery has 3 courses to play, try all 3. Every game is unique. Different types of courses are planned for this shooter, expect updates! Please email devteam@100woodlawn.com with any problems. You can also contact us on twitter, @WoodlawnDevTeam.